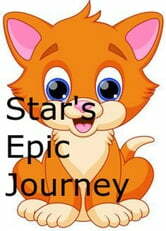 Star is afraid of everyone and everything. That however is about to change. One day he goes to Anitopia. The animals there had been watching him and saw that he was special.They wanted him to help find the Queen. 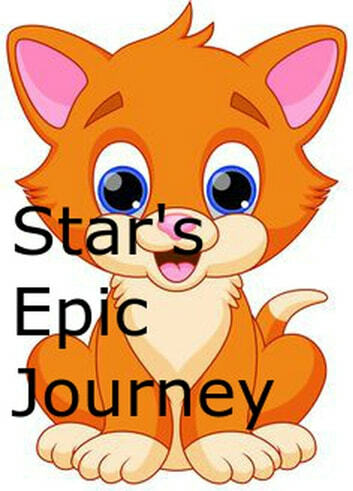 As Star goes on this adventure, he makes lots of new friends and begins to find his courage. He isn't afraid any more.